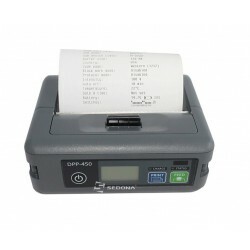 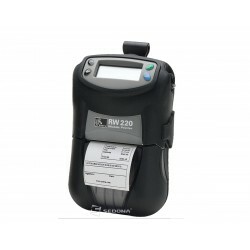 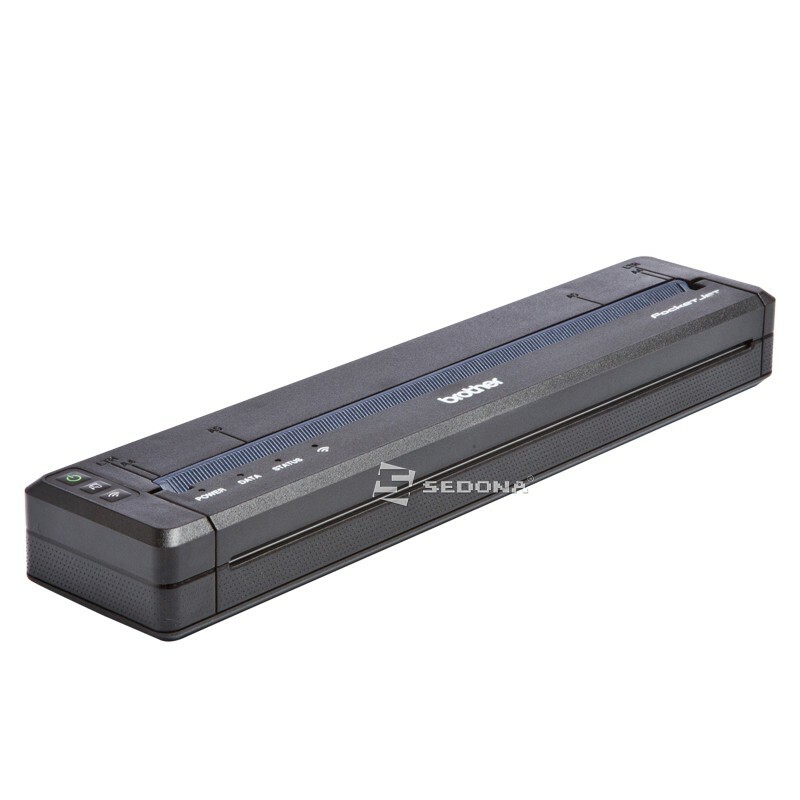 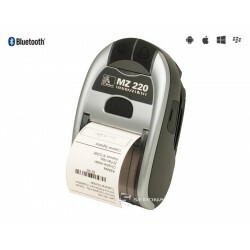 PocketJet 7 300dpi Full Page Thermal Printer with Wi-Fi & USB is compatible with the most popular Operating System. 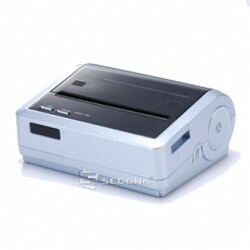 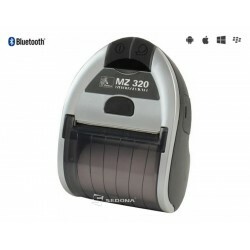 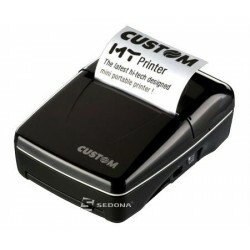 Out of the box compatible with AirPrint, Mopria, & Google Cloud Print! 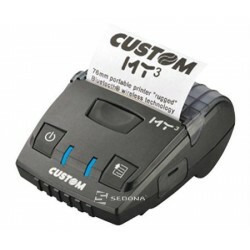 Print PDF files from direct from your smartphone or tablet. 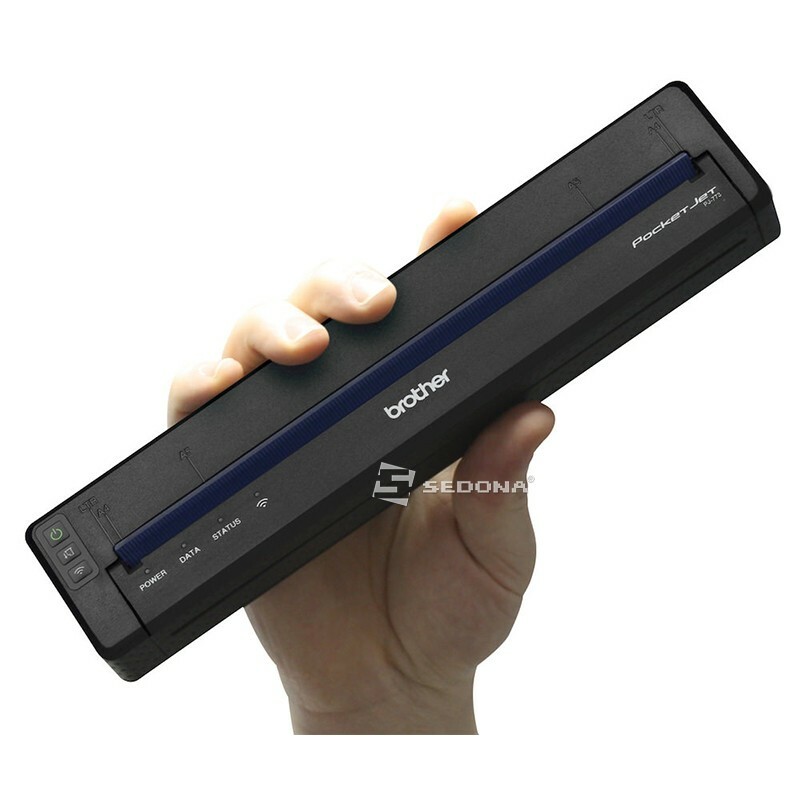 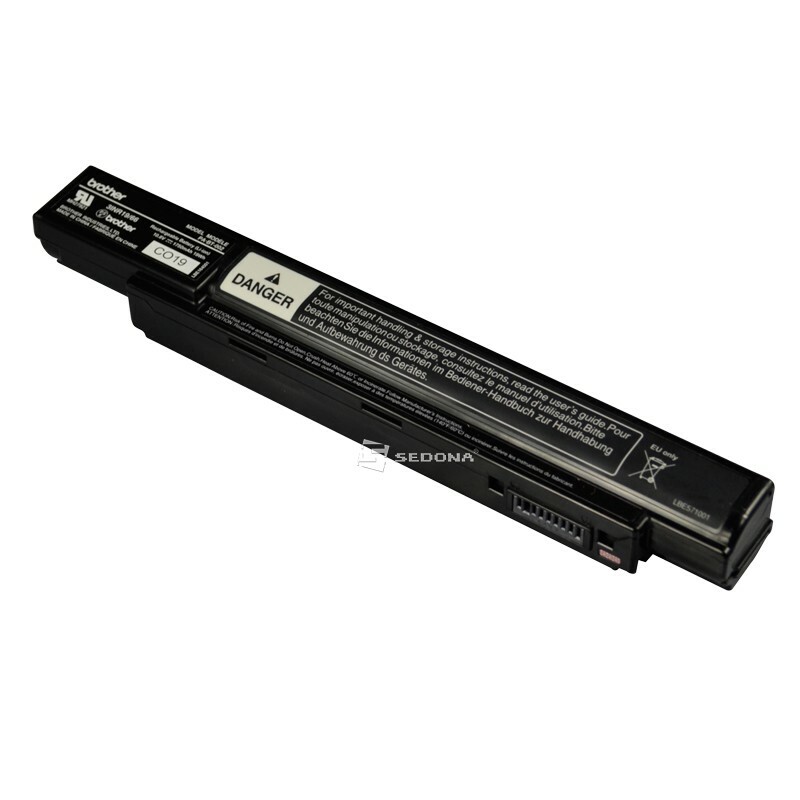 Roll Width - Max/Min: 8.5"
Paper Size: Letter, Legal, A4, Roll Paper in widths from 4" to 8.5"